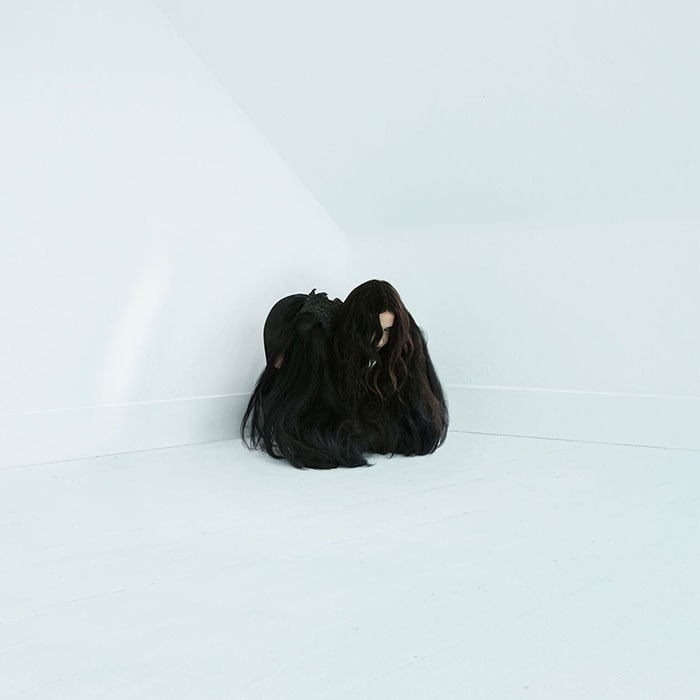 Letters From A Tapehead: Chelsea Wolfe: "16 Psyche"
Chelsea Wolfe's despair is sublime. Inasmuch as it seems callous to luxuriate in one’s sorrow, it’s difficult to hear Wolfe’s vocal in “16 Psyche,” lead single from her upcoming new album, Hiss Spun, and not acknowledge that hers is an expression both powerful and breathtaking. While the added impact of the track’s solid bottom and viscous riffed melody intensifies its resolve, Wolfe brings a considerable amount of vulnerability to the dynamic, her phrases ethereally shrouded and delicate. It’s a thoughtful combination of sounds, aggression a vehicle that Wolfe adorns with something else entirely. This isn’t necessarily a new aspect of her sound: “Dragged Out” from her 2015 album, Abyss, worked similarly in a marriage of brawn and beauty that I found particularly engaging. Hiss Spun is scheduled to release on September 22nd via Sargent House. All release info, links, and tour dates were provided by Rarely Unable. Chelsea Wolfe has announced the release of Hiss Spun, her sixth album, this afternoon, upcoming via Sargent House 22nd September. Additionally, Wolfe has some remaining European dates, and has announced an extensive Autumn tour of North America. A full list of dates is below. Every Chelsea Wolfe album is cathartic, but never before has both the artist and her audience so desperately needed this kind of emotional purging. Sargent House is proud to release Hiss Spun to the world on September 22nd, 2017.